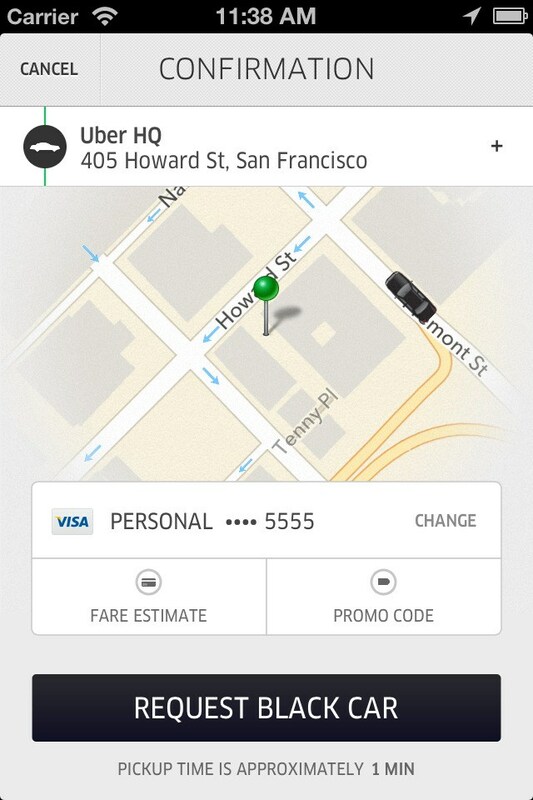 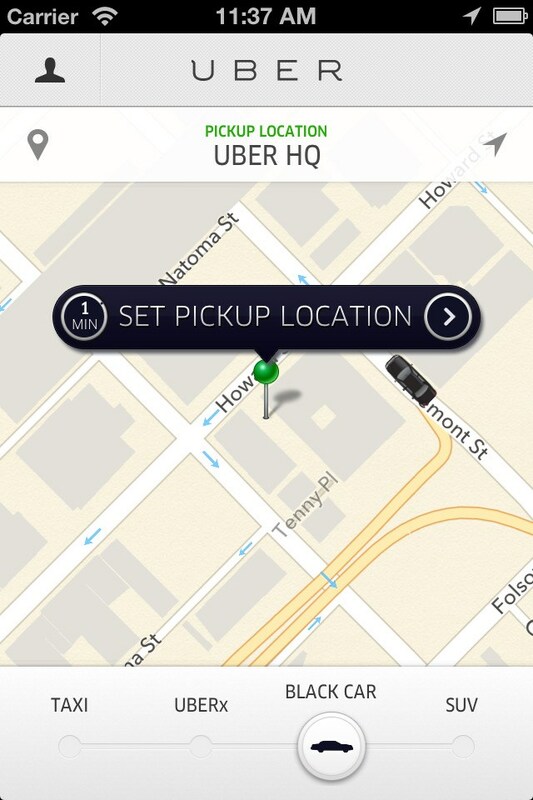 Uber is a ridesharing app for fast, reliable rides in minutes. 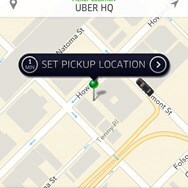 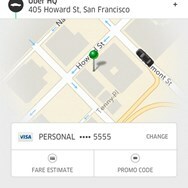 Developed by Uber Technologies, Inc.
What is the license type of Uber? 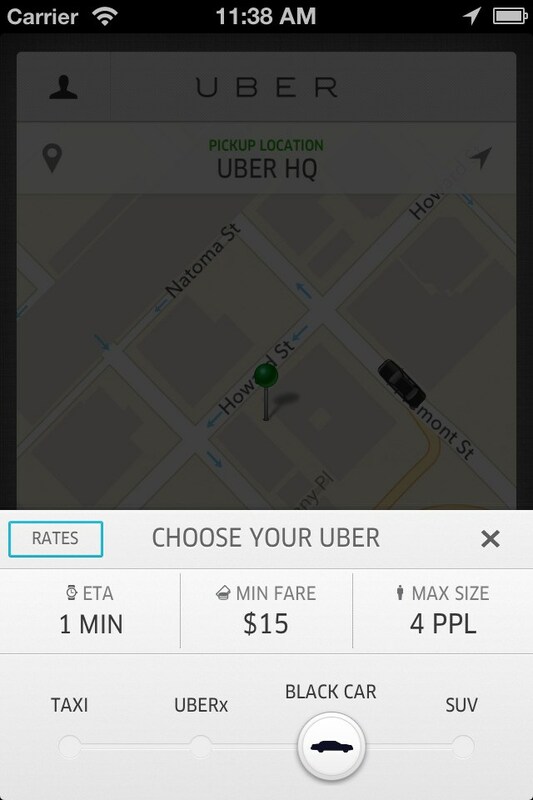 Uber is an Free Product. 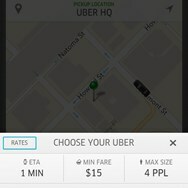 What are all platforms are supported by Uber?